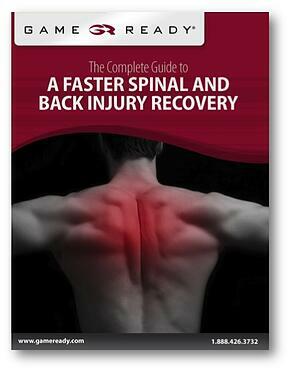 How do you ensure a speedy recovery from spinal and back injuries? Spinal and back injuries, degenerative disorders, muscle strain and surgeries are not only painful, but they also impact one's ability to complete daily activities. Without proper care, getting back to these activities can take time. By taking a few important steps, you can accelerate the healing process and get pain relief allowing you to return to your daily routine. If you are suffering from a spinal or back injury, or are recovering from a recent surgery, this e-book will provide all the supplemental information you need to alleviate pain and get back to normal activity fast. Simply fill out the form to retrieve a free copy of this e-book!